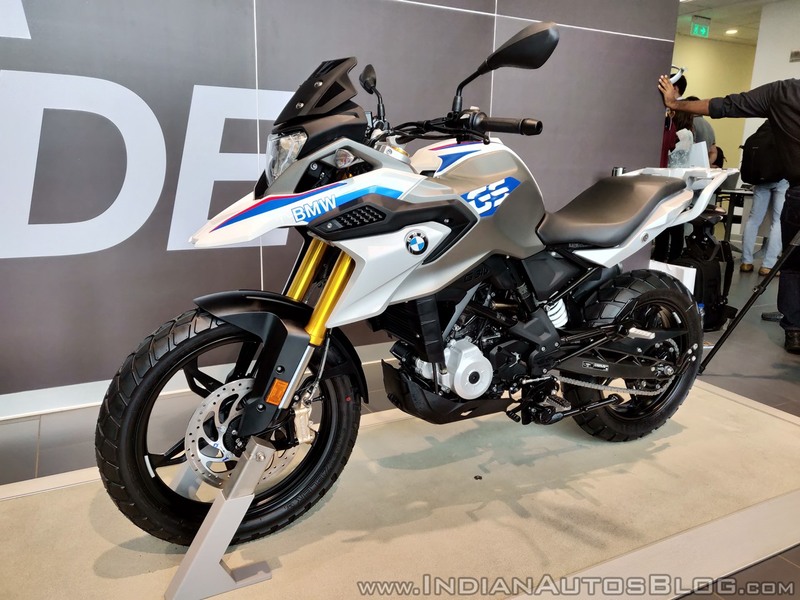 BMW Motorrad managed to sell 1,640 units of the G 310 R and G 310 GS in India in 2018 since their launch in July the same year. That is a healthy number considering the premium price at which the naked roadster and the adventure tourer motorcycles are sold. The yearly sales of the entire line-up stood at 2,187 units. The BMW G 310 R (pictured) is the most affordable BMW Motorrad product. It costs INR 2.99 lakh (ex-showroom Delhi). In India, the BMW G 310 GS costs INR 3.49 lakh, while the G 310 R retails at INR 2.99 lakh (both ex-showroom Delhi). Both motorcycles reportedly received dealership level discounts and benefits amounting up to INR 70,000 to boost the sales. The benefits included cash discounts, free insurance and accessories. Last month, TVS Motor Company rolled out the 50,000th unit of the 310 cc BMW Motorrad range from its Hosur plant. TVS Motor Company and BMW Motorrad signed a long-term strategic partnership to manufacture sub-500cc bikes for the globe in April 2013. Exports of the BMW Motorrad G 310 duo began in December 2016. The motorcycles are exported to more than 90 countries. 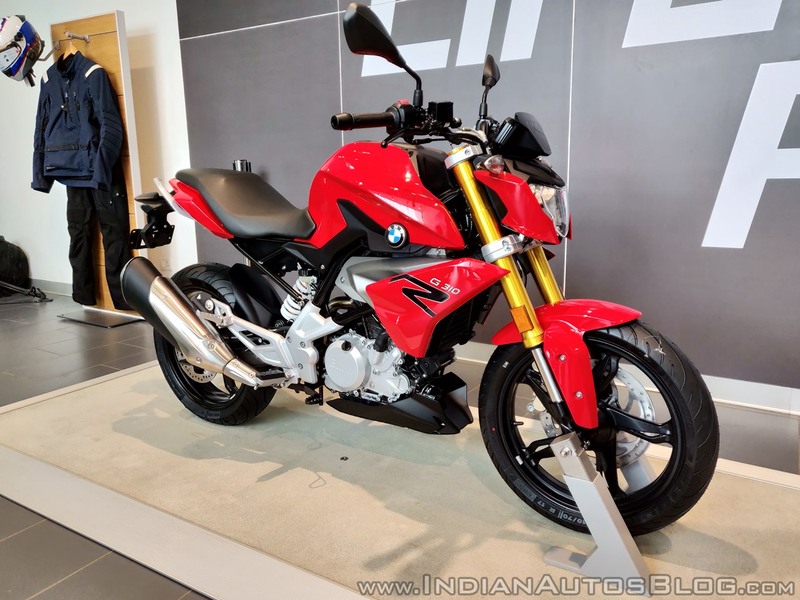 To give you a quick recap, BMW G 310 R and BMW G 310 GS are built around a steel trellis chassis. Both motorcycles feature same engine and identical braking hardware. They use a reverse-inclined 313.2 cc, single-cylinder, liquid-cooled motor that churns out 34 hp of maximum power and 28 Nm of peak torque. The engine is mated to a 6-speed transmission. The BMW G 310 R features 17-inch lightweight alloys paired with road-biased Michelin tyres. The BMW G 310 GS, on the other hand, employs 19-inch front and 17-inch rear wheels wrapped in knobby Metzeler Tourance rubber. The BMW G 310 GS retails for a price of INR 3.49 lakh (ex-showroom Delhi) and competes with the Kawasaki Versys-X 300. The BMW G 310 R and BMW G 310 GS compete with the KTM 390 Duke and the Kawasaki Versys-X 300. The latter will soon face fierce competition from the upcoming KTM 390 Adventure.